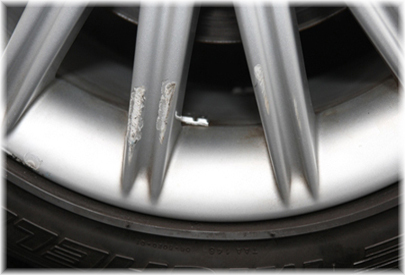 Picked up a scratch, scrape, scuff or dent on your car? 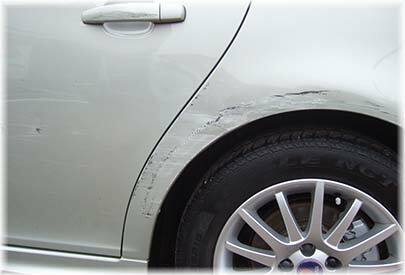 Minor to medium cosmetic damage to car bodywork such as paint damage, scuffs, scrapes, scratches, dents, stonechips & kerbed wheels are unsightly and devalue the resale price of the vehicle. 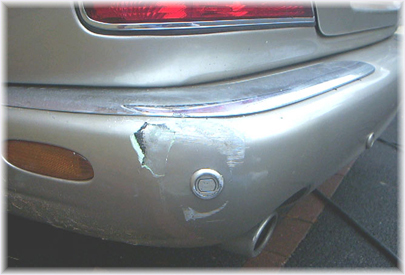 As a private car owner, reseller or fleet organisation you will want to get the damage repaired. Smart ABC™ Cambridgeshire now make that affordable for all car and vehicle owners, whoever they are by using our SMART ABC revolutionary system. Prices start as low as £60. Most repairs average a cost of £130. 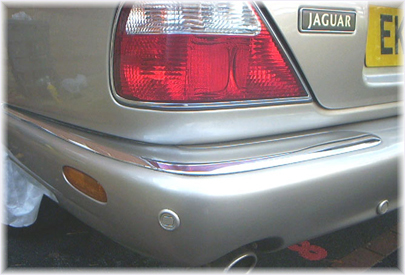 So confident are we of the repair cost that we will beat any like for like written estimate. Challenge us to beat your estimate today! 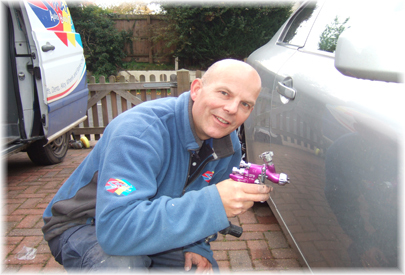 Steve Walker at Smart ABC Cambridgeshire offers a fully mobile repair service to your home or place of work from a fully equipped Mobile Mercedes Workshop, attending to a wide range of bodywork damage. Damage such as Dents, Scuffs, Scratches, Dings, Cracks, Splits, Chips and on all areas of vehicle bodywork can be repaired within a matter of hours and typically costs 50% less than your local Body Shop. 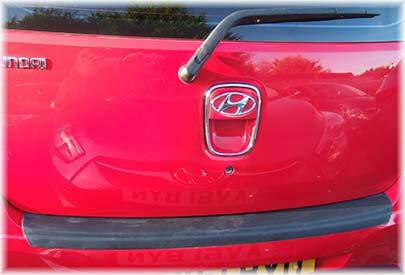 Steve Walker can assess your repair requirements and discuss the damage to your car and view first hand or by email. 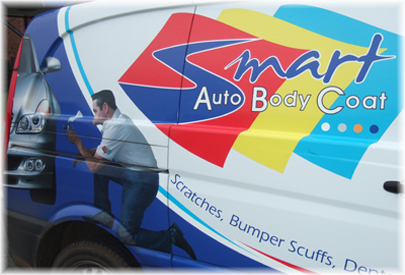 Smart ABC™ Cambridgeshire is your best choice for all paint work repair and bodywork damage repair to your vehicle. Qualified to IMI standards and holds ATA National repair qualification in car body repairs. Whatever the size of your Business Call 0787 257 9851 and I’ll will be happy to help. Arrangements can be made for me to come out and talk to you about your individual service requirements.